Personal hygiene is one of those practices that we are all taught early in life; wash your hands, bathe on a regular basis, and always wear clean underwear. We are used to doing these things in our day to day life and the same rules apply in the bush that apply at home. However when we go bush we loose all the modern conveniences and with them the flexibility we have at home and have to adjust how we do things. Most practices that relate to hygiene are based around common sense but why then do so many people ignore them when they hike? 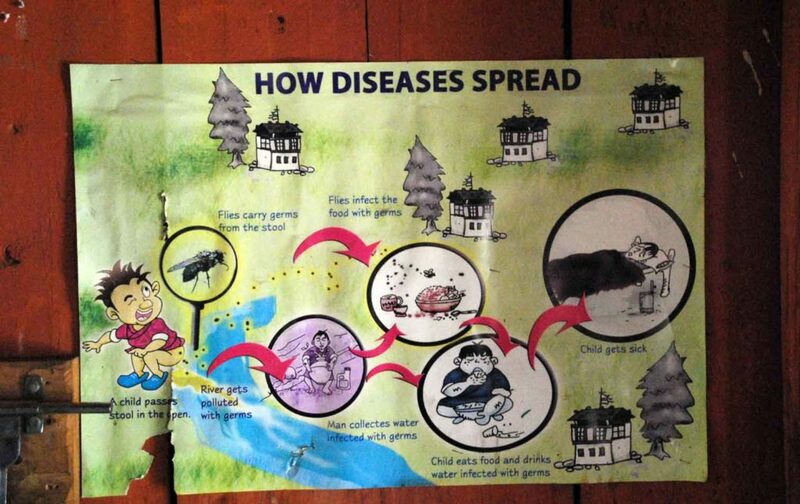 This article discusses the basics surrounding personal hygiene to ensure that we have a trouble free adventure. Alternatively you can listen to this article in podcast form here. We’ve just been to the toilet, or are about to go and are hands are dirty. We are about to prepare food or are changing between handling uncooked and cooked food. We have been outside handling all sorts of natural materials and in many cases you don’t really know what you have been putting your hands on. The recommendations by the World health Organisation is to use soap and water if your hands are visibly dirty and wash thoroughly between 55-80 seconds. 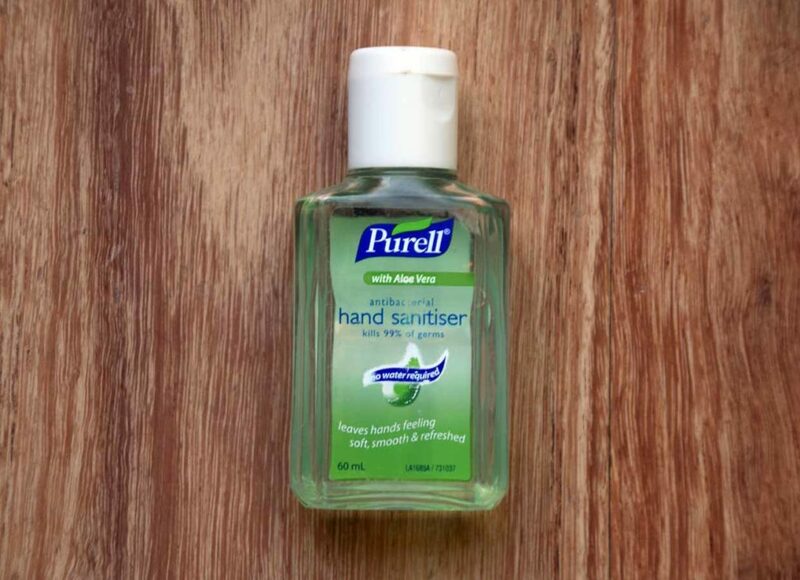 If your hands don’t appear dirty the use hand sanitiser and throughly rub it in for at least 20-30 seconds. A couple of years ago I heard the recommendation that you should sing happy birthday to yourself twice and that is about the length of time that you should spend on hand washing. 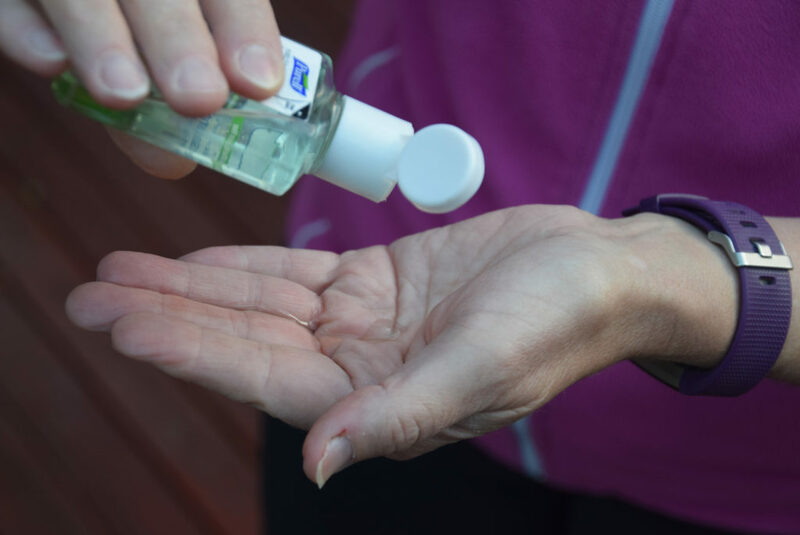 Whether you use a biodegradable soap or hand sanitiser you should wash you hand in creeks or rivers as someone else may be drinking downstream. Ideally you should be at least 60 metres away from a water source when washing any part of you to prevent artificial cleaners as well as your germs entering the water system. If using sanitiser ensure you know where it is particularly at night otherwise you might just forget or decide you can’t be bothered. Excessive hand washing can dry your hands out so if this is a problems then you may need to carry a small amount of moisturiser. If you are hiking for any length of time get used to not being as clean as you usually would be. While you need to clean yourself all over from time to time areas such as the face, armpits, and groin are areas that will need more regular, daily cleaning. If you’re doing and overnight hiking trail that have toilets at the trail head/campsites then its easy to strip down and give yourself a good clean. If you have enough privacy, and you are really sure then strip off outside the tent to give yourself a clean. Some people are very comfortable with themselves and don’t care whose looking but keep it family friendly. 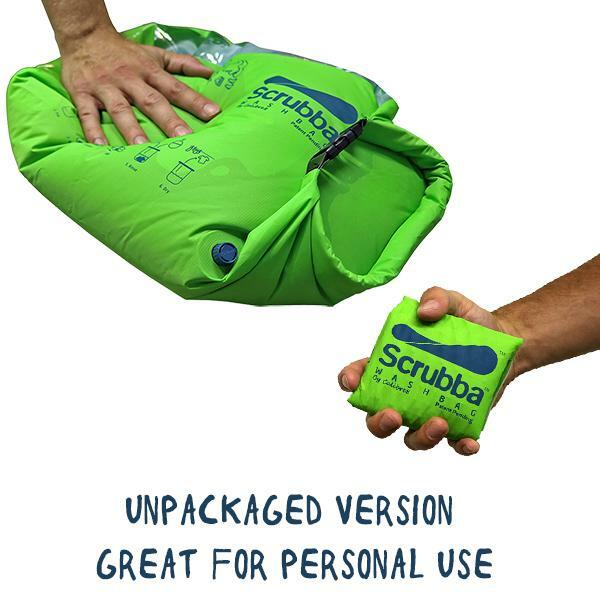 We have only recently changed our body washing system thanks to the recommendation of a friend and now use a disposable dishcloth (Chux), a small amount of water and a few drops of essential oil in a ziplock bag. 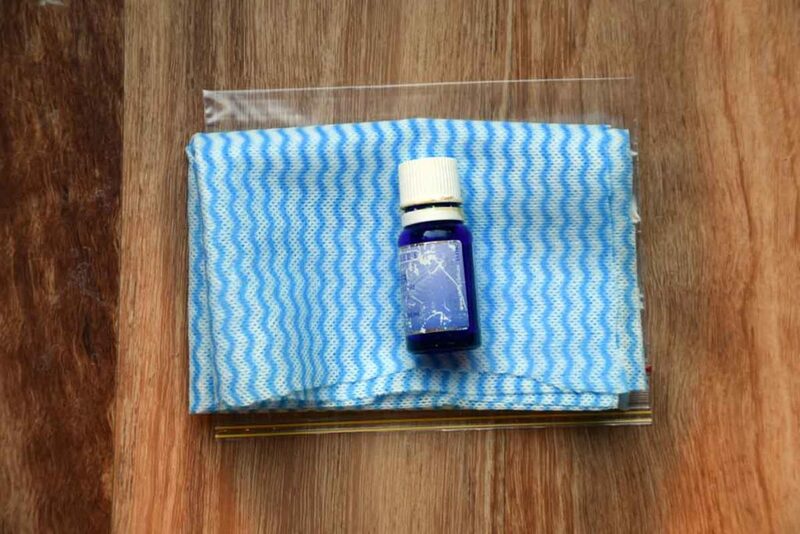 Pour a small amount of water into the ziplock bag and add a couple of drops of essential oil. Wipe your body focusing on the areas that need to be cleaned and don’t forget the bottom of your feet. You wont get as clean as having a shower or bath but you will at least be reasonably clean and less offensive to other hikers. Again make sure that you are at least 60 metres away from water sources to limit the amount of germs, bacteria, and chemicals that enter the waterways. 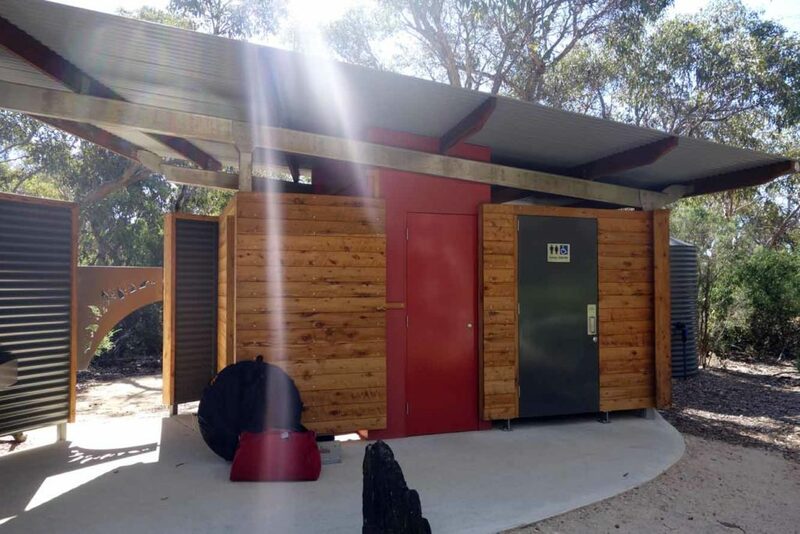 Toilet facilities typical of the campsites on the Kangaroo Island Wilderness Trail. These toilets are large enough to strip off and wash yourself. Alternatively if the weather is really bad you may have to bathe yourself in your tent. Body washing kit which includes a Chux cloth (disposable cleaning cloth) and essential oil. Just add a small amount of water to the ziplock bag water and a few drops of essential oil to take away the smell and start cleaning. 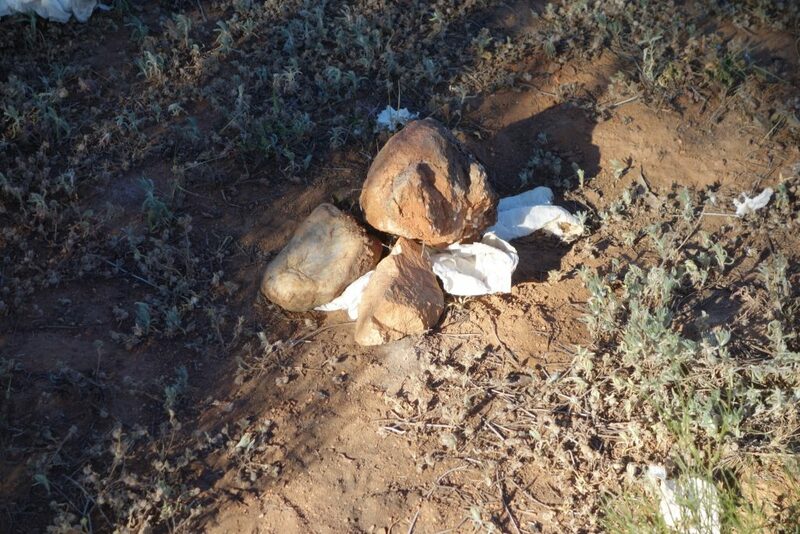 Whether you are doing a day hike or a multi week hike there is a possibility that you may need to poop on the trail. 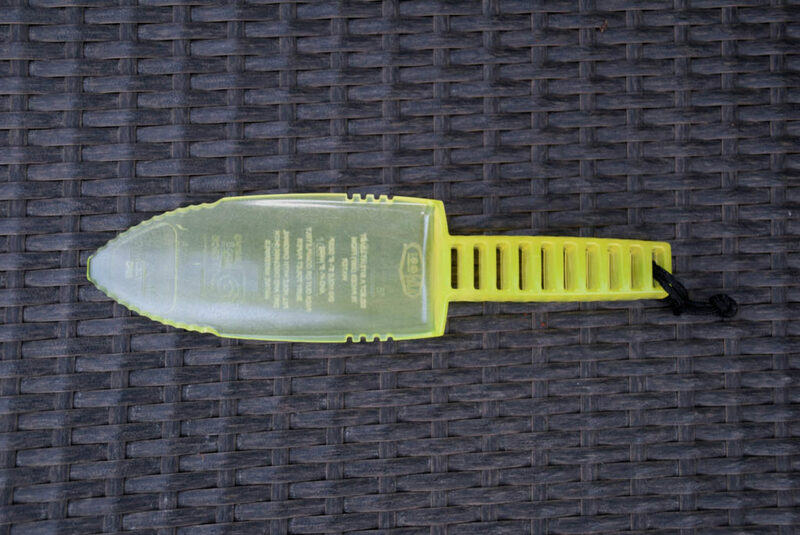 Regardless of the length of hike I will always carry a lightweight trowel and toilet paper just in case. Regardless off what you are doing ensure that you do your business at least 60 metres away from water sources to minimise any human waste end up in the drinking water. 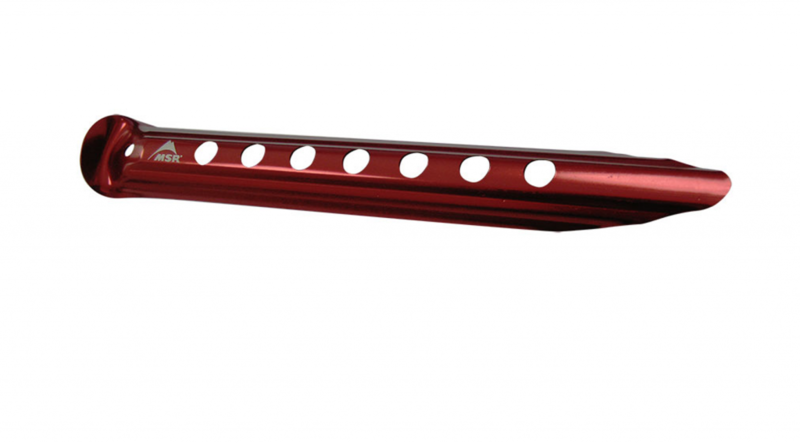 Dig your cathole approximately 150mm deep X 100-150mm wide X 150-200mm long. This size is bigger than you will often see recommend on most internet sites but as a couple this will last us until we leave camp the next morning, minimise the number of holes in the camp and make allowances for bad aim. 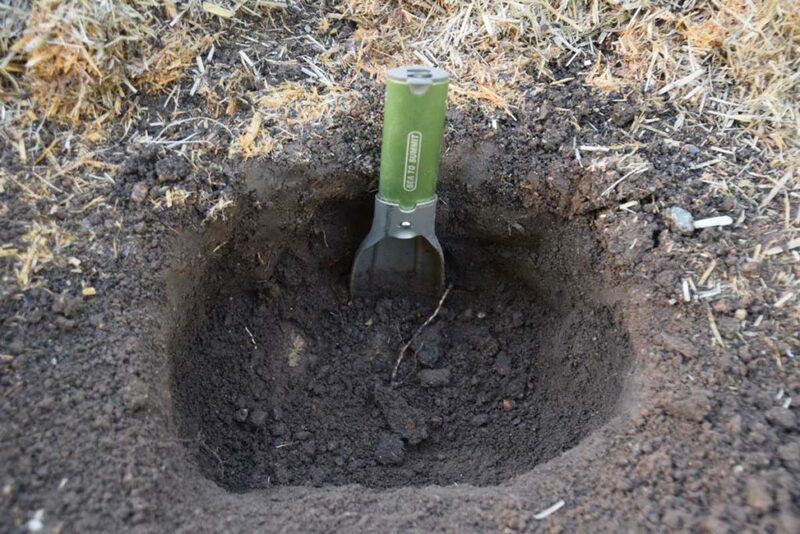 To dig these holes either use a trowel or a sand peg. You will often see the heel of your boot recommended but this only works in soft soil and only if you are wearing boots. Each time you use the hole put a thin layer of soil over the waste. Once you have finished and are about to leave camp backfill the hole and press down the soil. Don’t bury sanitary products as these don’t decompose very well so ‘pack them out’ and dispose of them when you get home. Ensure that you bring enough toilet paper to meet your needs. I work on a daily amount based on what I know I use on average and will pack the amount of sheets I need onto a small ziplock bag. 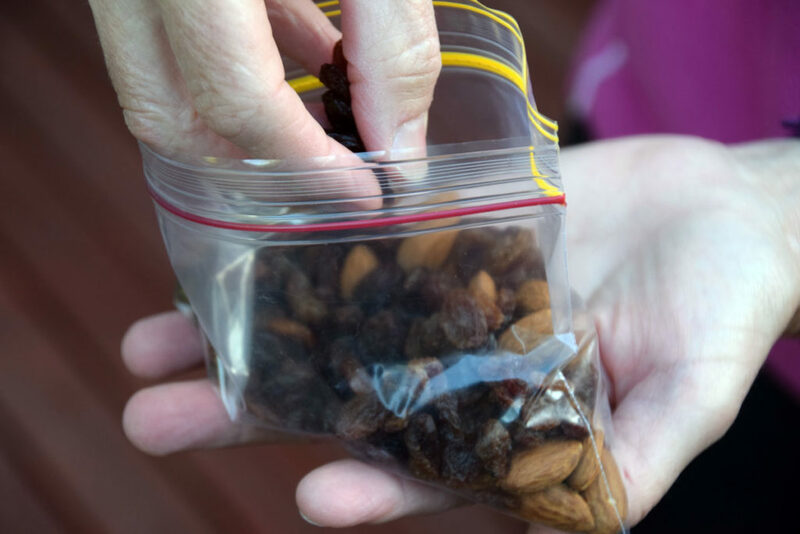 Allowing other hikers to put their hands into you trail mix or other food is a risk and one of the main causes of gastrointestinal distress. How well do your hiking partners clean their hands after they have been to the toilet, how well do you? If you are going to share snacks and food pour it into their hands, bowl or cup. Cleaning your teeth is another of those hygiene steps that people often tend to skip when hiking, particularly on shorter trips. Why bother about cleaning your teeth if you are just out for an overnight trip, right? I must fess up here and say that this does occasionally happen with me but this is when I forget to bring a toothbrush and floss rather than deliberately which is not often. Forgetting your teeth for a day, or for that matter even a weekend may not be the worst thing in the world but I bad teeth hygiene as a kid and along with that lots of visits to the dentist so I try to make up for that now and even on short overnight hikes I will always clean my teeth. You don’t need a lot to clean your teeth when you hike, just a toothbrush, a small travel toothpaste, we use Lush Toothy Tabs, and some floss. Please note that I will occasionally cut the handle off my toothbrush, not because I’m not a gram weeny, but so it will fit it into my dental bag. 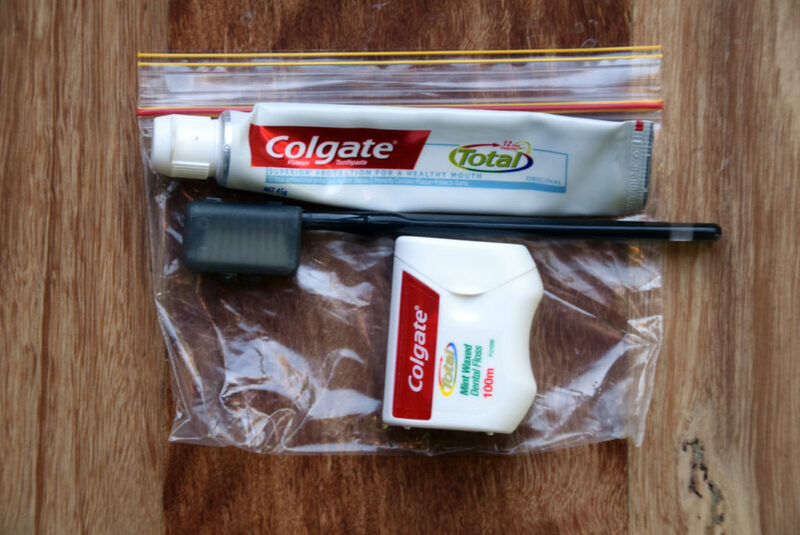 If you ever travel overseas ask for a toothbrush on the plane as they are usually short handled which are ideal for hiking. 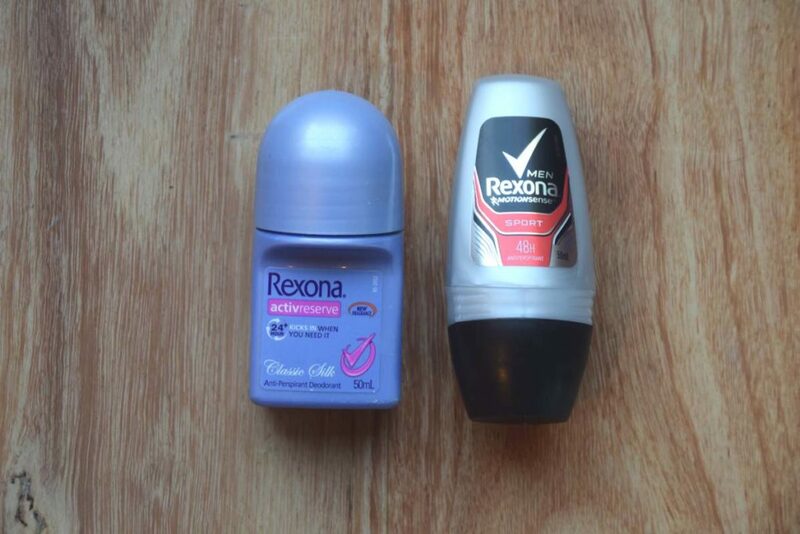 As much as we don’t want to smell and offend other hikers, or ourselves for that matter, missing out on using deodorant or perfume when you are out hiking is not the worst thing in the world. On long multi week hikes in remote areas you are going to smell whatever you do so leave the deodorant at home. Having said that some people will carry it and if you really want to go for it. There’s almost nothing better better than putting on clean set of clothes. While you may not have access to modern washing facilities on a hike simple hand wash , even to remove the bulk of the dirt and grime can make a big difference. Ensure that whatever clothing that you bring along on a hike is easy to wash and drip quickly. I’m a big fan of merino wool tops because they smell far less than synthetic tops do. I’m very selective when it come to my clothing and as such will limit what I bring and will wash things like underwear and sock very regularly, with the bulkier clothing like pants and tops less so. Small items of clothing will dry hanging on the back of your pack providing the weather is reasonably descent. One thing that I haven’t carried over the past few years but will this year is a short length of lightweight cord to act as a clothesline. The last thing I’ll say on hygiene on the trail is that compared to your day to day life it’s a compromise. You don’t have a washing machine, porcelain toilet or running water. If you are out bush for any longer than a few hours you may not have the option to ‘hold it’ till you get home. If you are hiking for a extended period get used to smelling less than perfect and reusing clothes. Speaking of clothes work out what clothing pieces suit you best and how easy it is to clean it on the trail. Last but not least always bring trowel, toilet paper and hand sanitiser just, in case.